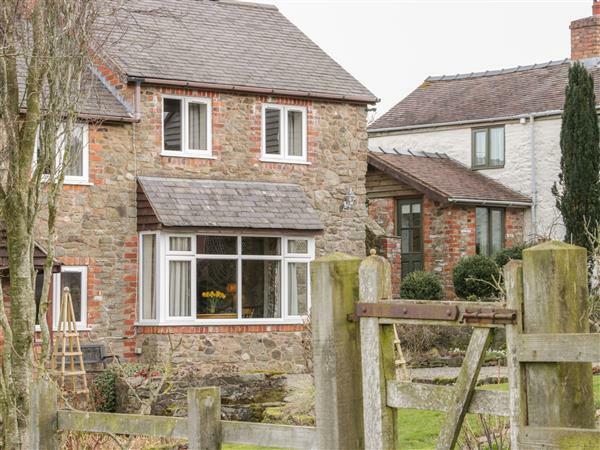 The holiday cottage of "Curlew Cottage" can be found in Minsterly in Shropshire. This cottage sleeps 2 people, and has 1 bedroom. The cottage has the following bedrooms: Two bedrooms: 1 x super king-size double, 1 x single. Ground floor shower room with shower, basin and WC. Kitchen. Sitting room. Curlew Cottage would make a good holiday cottage for a couple. These are the reviews for Curlew Cottage. There are 3 reviews. Views from entry gate incredible. The only thing that people should be aware of is if you need to get up in the night you would have to go down steep stairs to visit the bathroom. The king sized bed was very comfortable. The owners were very pleasant and welcoming. 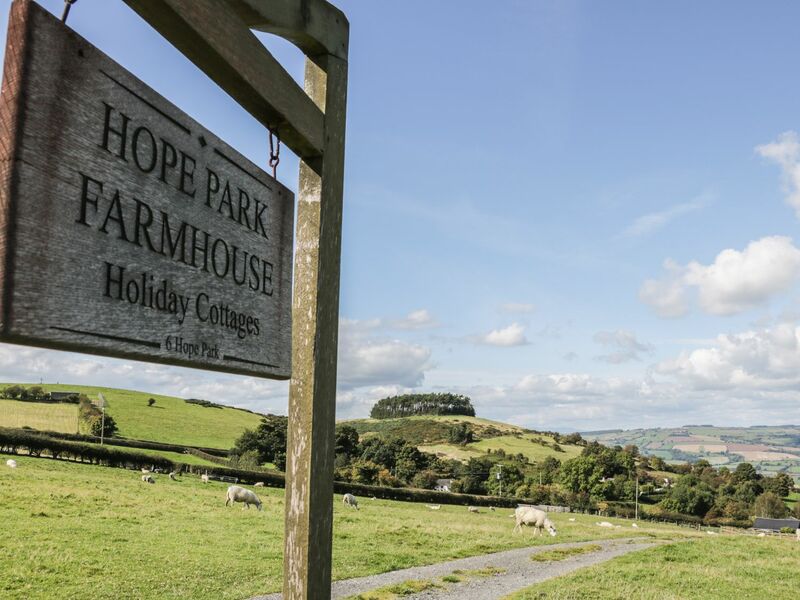 Perfect base for walking and visiting Shropshire’s beautiful towns and villages. If you're looking for other cottages around Curlew Cottage, we've got some cottages below which may take your liking. There are 21 cottages within 5 miles of Curlew Cottage - and they have reviews too.